Kasie solves a 30-year-old murder case, but a loophole in the legal system may set the suspect free; McGee visits an elite technology company that is offering him a highly paid position. 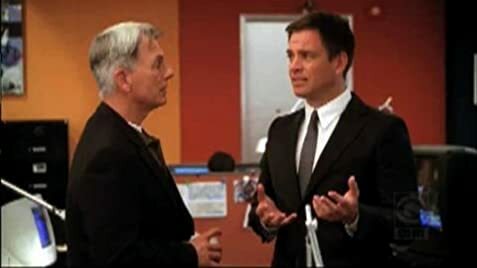 Special Agent Leroy Jethro Gibbs: You think, DiNozzo? At first when my husband would watch this show I wasn't really paying much attention and I would see this goth girl in the lab and think "what on earth is THAT?!?!?!" Then, one night I sat and watched along with him and now I am totally hooked. Mark Harmon's character appears to be annoyed sometimes by the other characters actions etc. but you get the feeling he really likes his coworkers. I like David McCallum's character and the way they tease him about going on and on. I get the feeling he knows they really do like him but his stories just get to be too much for them and he understands. 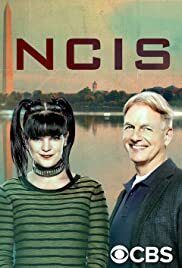 My favorite though is Pauley Perrette's character. She is just a lot of fun. I hope the show stays on a long time- Tuesday nights wouldn't be the same with out it. 148 of 194 people found this review helpful. Was this review helpful to you?